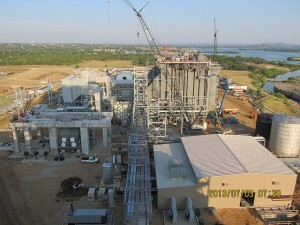 The Corpus Christi Liquefaction Project is being built near Corpus Christi, Texas on over 1,000 acres. 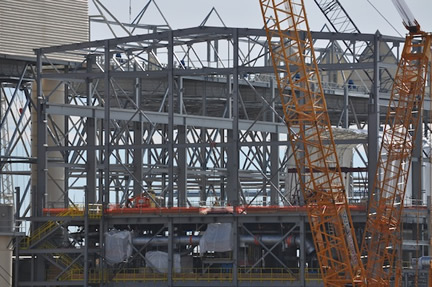 A 23-mile pipeline that is 48” in diameter is being built to transport natural gas to the facility, where it can be converted into LNG through the process of liquefaction. 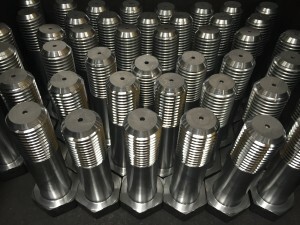 Atlanta Rod was chosen to manufacture special high strength 17-4 stainless anchor bolts for this project. In 2016, we manufactured over 15,000 lbs of M56 diameter bolts and forged nuts that were rushed to the jobsite to keep pace with construction. 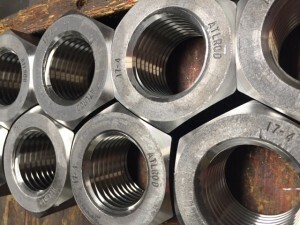 Stringent testing requirements meant that these bolts and nuts required multiple tensile tests, proof-load testing, and charpy impact testing to ensure that 100% of the fasteners conformed to the project specifications. 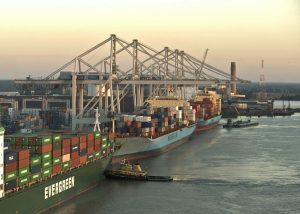 The Goethals Bridge connects Elisabeth NJ to Staten Island NY. The original bridge is a relic of the roaring 1920’s. This extreme high traffic area sees over 15 million automobile passengers annually, and has been there since 1928. 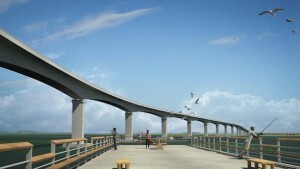 The bridge needed to be replaced with something that can withstand the high-volume traffic and the marine environment. A new cable-stayed bridge is now being built. This new bridge will have 12-foot travel lanes in each direction. It will also allow for pedestrians and bicycles. Atlanta Rod was chosen to manufacture over 40,000 lbs. 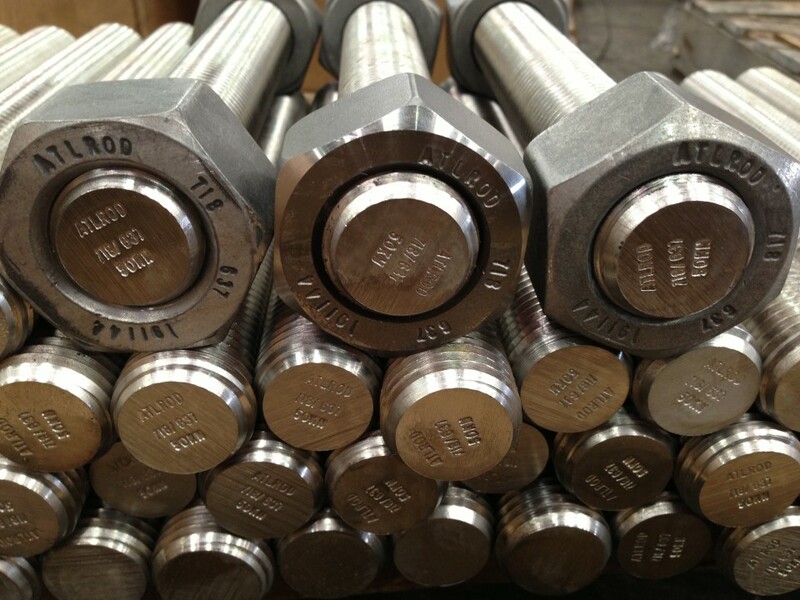 of 100% domestic 316 fasteners for the new bridge construction project. 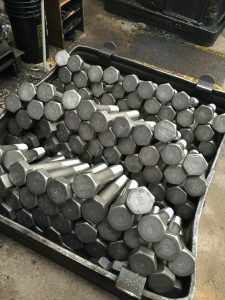 The fast-paced construction schedule meant that we had to ship several emergency shipments to keep the construction schedule. 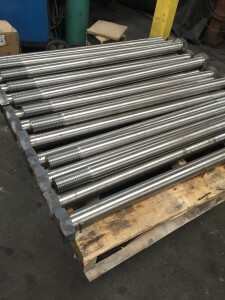 The domestic 316 rods were all roll threaded in-house. 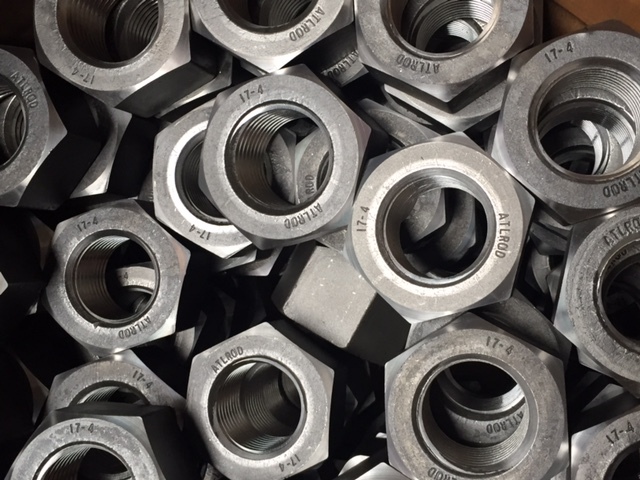 We also forged over 5,000 pieces of the domestic 316 F594 Hex nuts in-house to customer specification. 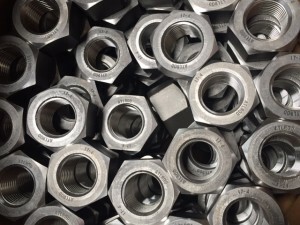 The studs and nuts were all tested in our in-house laboratory. The Herbert C. Bonner Bridge is in North Carolina’s beautiful Outer Banks. It carries approximately 2 million automobile passengers annually from Bodie Island to Pea Island, North Carolina. 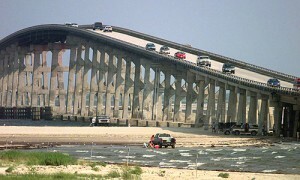 The original bridge was built in 1963, and needed to be replaced with something that could withstand the region’s harsh coastal environment. 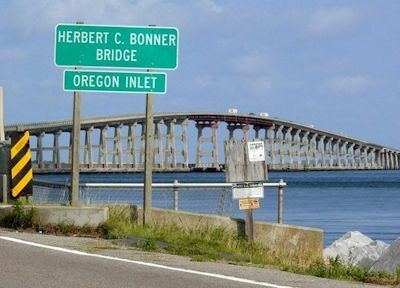 A new 2.7-mile bridge is being built to span the Oregon Inlet. This bridge has a 100-year life-span and features high durability concrete, stainless steel rebar, and 17-4 stainless swedge bolts. 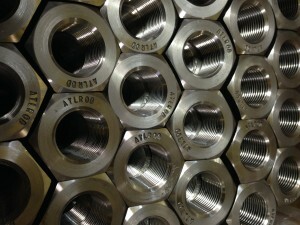 Atlanta Rod was chosen to manufacture over 75,000 lbs. 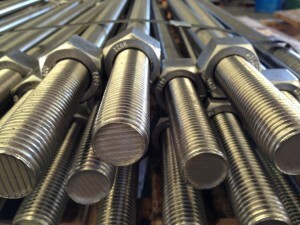 of 100% domestic 17-4 stainless swedge bolts in 2 ½” and 3” diameters. We also manufactured all the domestic 17-4 stainless heavy hex nuts to go with the bolts. All of the heavy hex nuts were precision forged in-house with machined threads, assembled onto the bolts, and shipped directly to the jobsite. 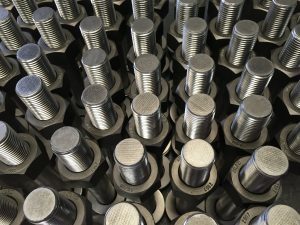 Atlanta Rod and Manufacturing was privileged to supply galvanized F1554 Anchor Bolts, A563 Hex Nuts, F436 Flat Washers as well galvanized embedments to the Brunswick County Power Station a 1,358-megawatt, natural gas fueled power station near Lawrenceville in Brunswick County, Virginia. 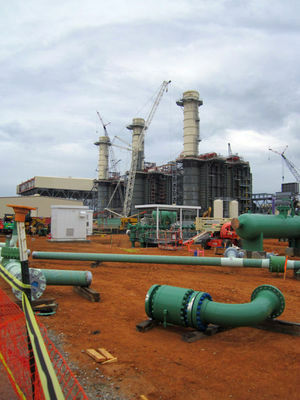 The combined cycle, natural gas-fired power station will serve growing customer demand and replace electricity from aging coal-fired power stations being retired for economic and environmental reasons. 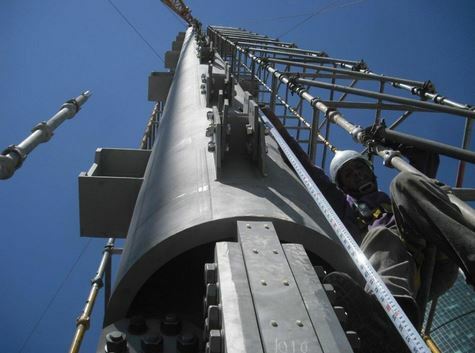 The project cost $1.3 billion and includes a 13.5-mile long 500kv transmission line to connect the station to an existing line. Development and construction employed about 380 workers annually and yielded about $824 million in economic benefits for the state. The completed station employs 43 people, full-time and pays about $4 million a year in local property taxes. In the first full year of operation the station expects fuel savings of about $96 million. 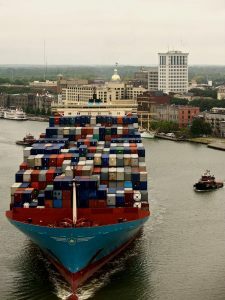 Fuel savings will continue over time. 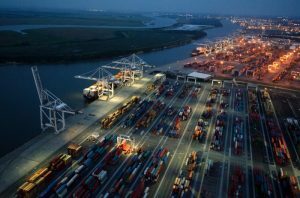 An additional $1 billion in customer savings is expected over the life of the station, compared with the next-best option for supplying power. 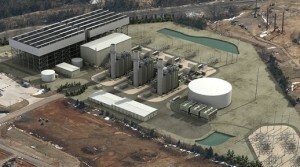 The station will produce enough electricity to power about 335,000 homes at peak demand. Atlanta Rod & Mfg. 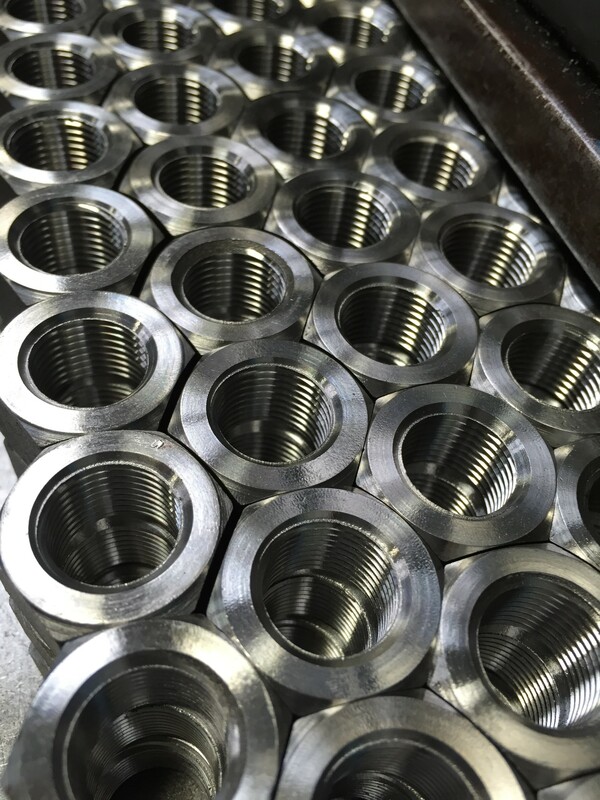 Co., Inc. was pleased to manufacture specialty Inconel 718 fasteners for the Inpex Ichthys Onshore Liquid Natural Gas Facilities in Darwin, Australia. 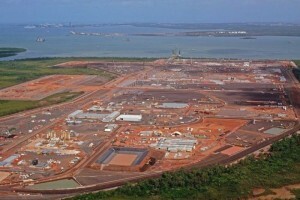 This massive project represents the largest discovery of hydrocarbon liquids in Australia in over 40 years. 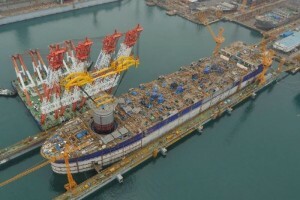 It is one of the largest oil and gas projects in the world and will feature 889 km of pipeline. 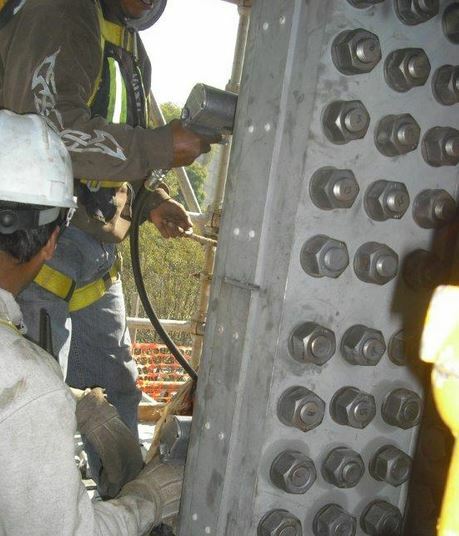 Atlanta Rod manufactured and exported Inconel 718 fasteners to support construction of this project. 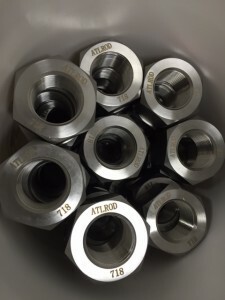 The nuts and bolts were precision forged and threaded in-house and all products were rigorously tested to ASTM A1014. 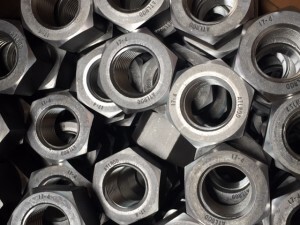 Some of the bolting assemblies weighed more than 81 pounds each. Atlanta Rod air shipped the 2 ¼” and 2 ½” diameter Inconel 718 bolts and nuts to accommodate the fast-paced construction schedules. 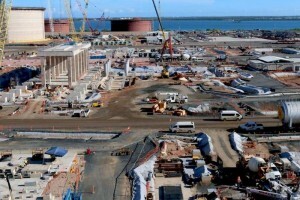 This $34 Billion project includes 50 wells for tapping gas and condensate reserves that lie in 260 meters of water depth (capacity for 8.4 million tonne per annum) and employs more than 2,700 workers. 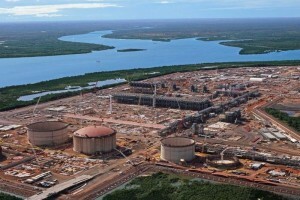 The gas will be piped to a liquefaction plant located in Darwin, Australia. To commemorate 200 years of independence from Spain, Mexico announced in 2009 plans to build a 341-foot monument. 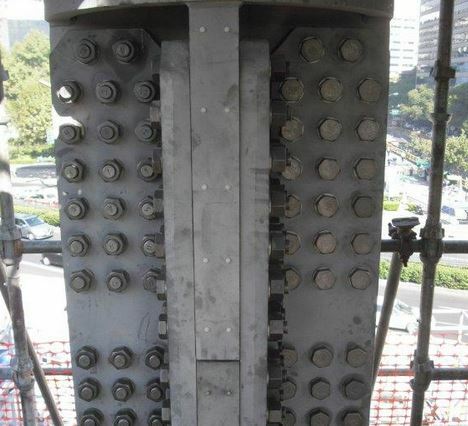 Due to the height, corrosion concerns, and wind shear factors, the project engineers determined 17-4 ph to be the most suitable material forthis project. After international competition, Atlanta Rod was awarded the bid to manufacture over 34,000 specialty 17-4 ph stainless bolts, nuts, and washers from M16 through M39. All tooling for this project was produced in-house by our tool and die team. 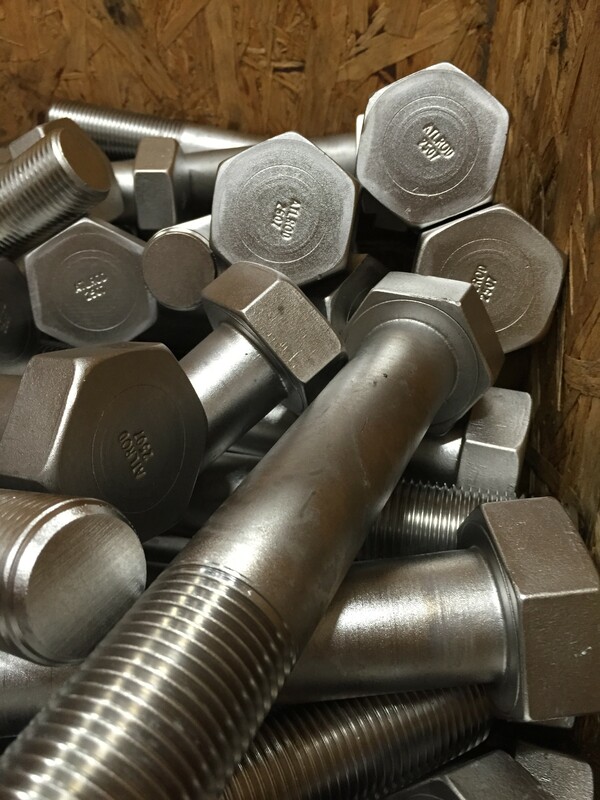 These bolts and nuts were precision forged to structural metric tolerances of within .004”. In total, Atlanta Rod manufactured over 50,000 pounds of finished product in four weeks. 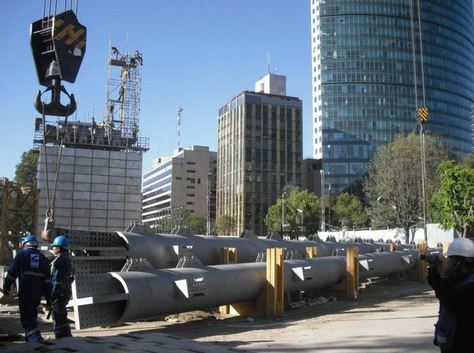 This special monument will forever change the Mexico City skyline. The Perez Art Museum Miami (PAMM) will serve one of the most diverse populations in one of the fastest growing regions of the country. This world class museum and dynamic center of visual arts education will be set in a dramatic location on the Biscayne Bay. 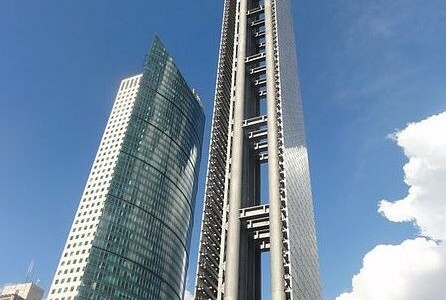 The setting however offers unique construction challenges. 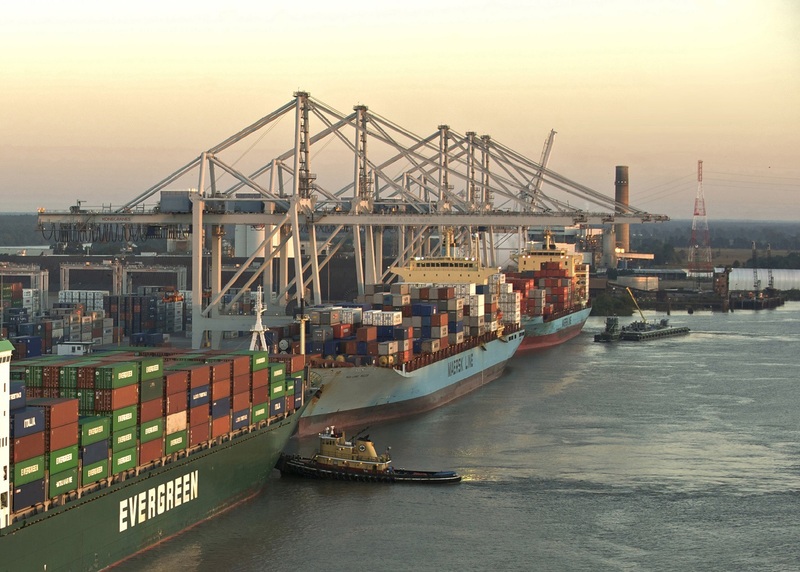 Due to the extreme environment, cruise ship exhaust systems and corrosive difficulties presented by being located waterfront, specialty materials such as Duplex 2205 are a necessity. 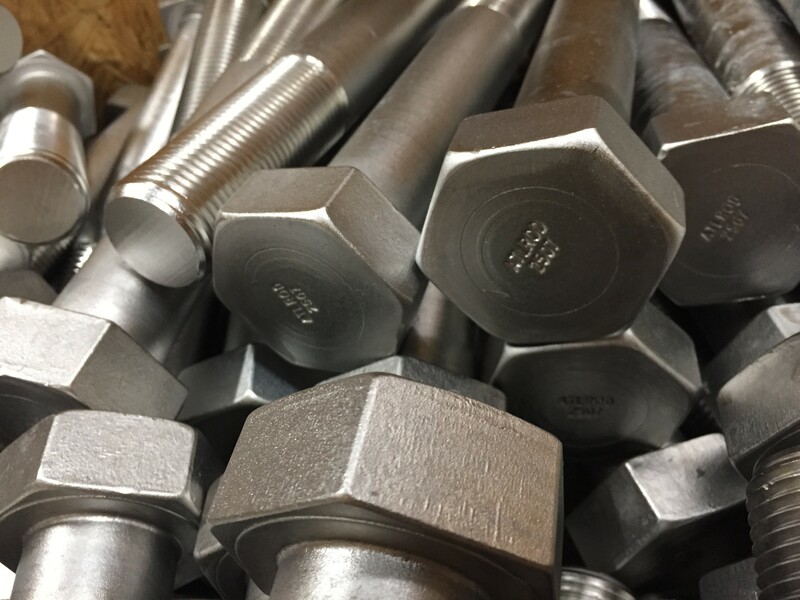 Atlanta Rod and Manufacturing has supplied over 20,000 pieces of Duplex 2205 Anchor Rods, Duplex 2205 in house forged nuts, and various other Duplex 2205 fasteners for this project with precision rolled threads to meet engineer’s specifications. We were once again privileged to be part of a project that will enhance an already beautiful city for years to come. 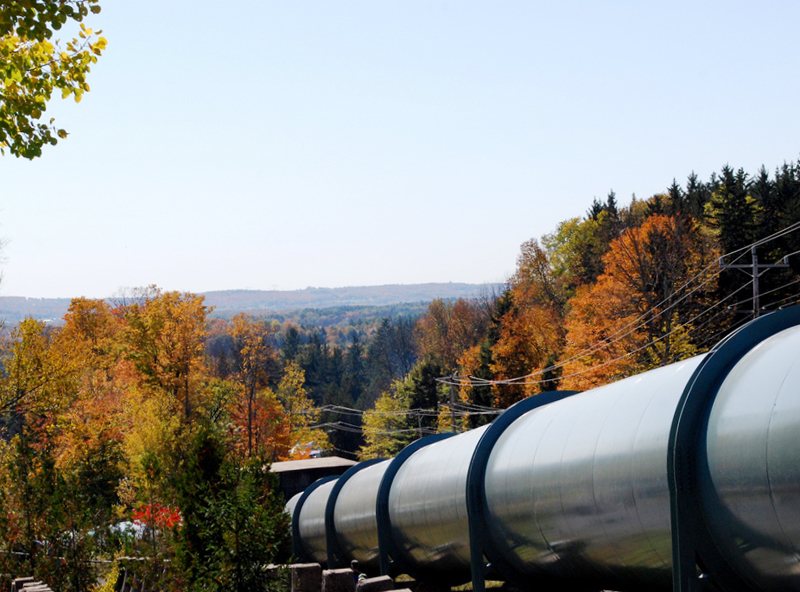 The Trans Canada Oil Pipeline consist of an elaborate system of up to 48 inch in diameter gas pipelines that carry gas throughout Canada. 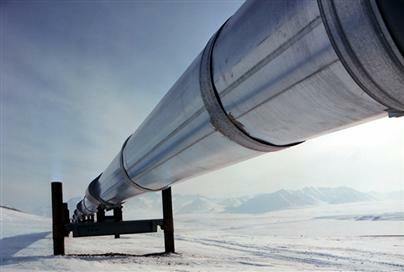 It is the longest pipeline in Canada and one of the largest in the world, transporting crude oil well over 2000 miles. 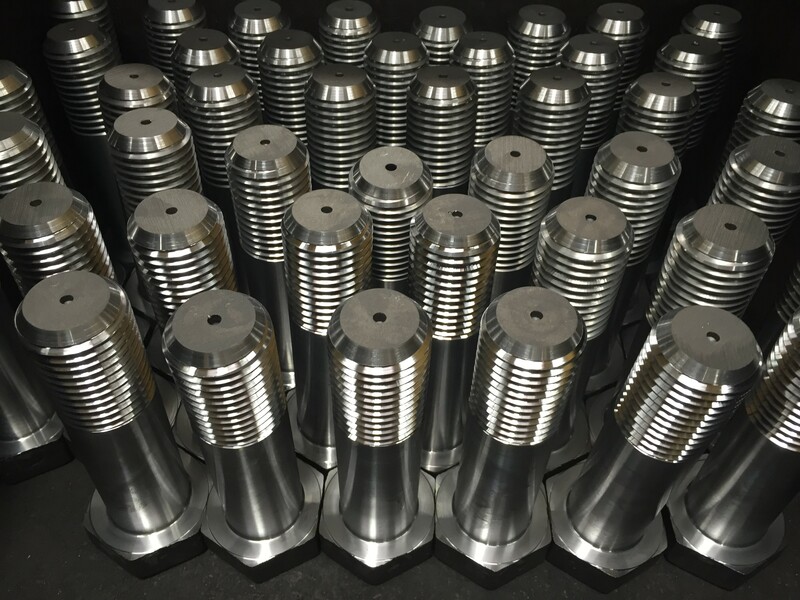 Atlanta Rod and Manufacturing has supplied large quantities of 718 Inconel headed bolts, 718 Inconel in house forged nuts, and 718 Inconel fully threaded studs as well as Metric A194 grade 4 nuts to this project. 718 Inconel was the chosen alloy for sections of the pipeline because of the extreme conditions and high temperature application. Atlanta Rod and Manufacturing takes pride in innovation and our ability to work with exotic materials and alloys. 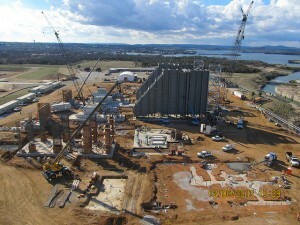 Atlanta Rod and Manufacturing recently supplied the Lower Colorado River Authority with the anchor bolts and concrete embeds for their Ferguson Power Plant in Horseshoe Bay, Texas. 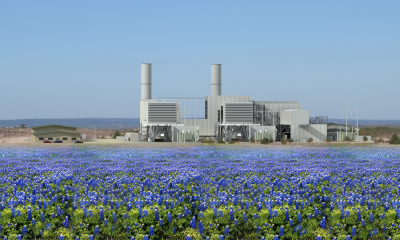 The plant will be a natural gas-fired power plant and will be one of the most efficient, reliable and environmentally responsible electric generating facilities in the country. The new Ferguson plant is scheduled to begin production in 2014.